The City of West Covina was incorporated in 1923 to prevent the City of Covina from establishing a sewage farm within the current city boundaries. The 507 residents of the area were mostly citizens who banded together to maintain local control of their land and were more interested in preventing the establishment of a sewage facility than in creating a city. 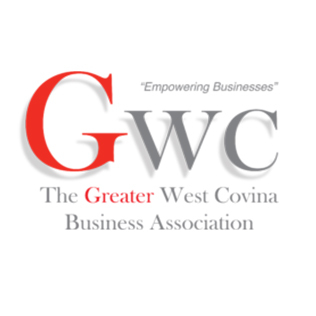 The City of West Covina began the second half of the 20th century with exciting new developments and projects. The City Hall and Police facility were built in 1969 as the first phase of an example of a Joint Powers Authority in the County of Los Angeles. The Civic Center Joint Powers Authority, consisting of the County of Los Angeles and the City of West Covina, also completed a three-level parking structure in the Civic Center complex. The Civic Center complex includes the Los Angeles County Regional Library and the Citrus Municipal Court building and the City offices.